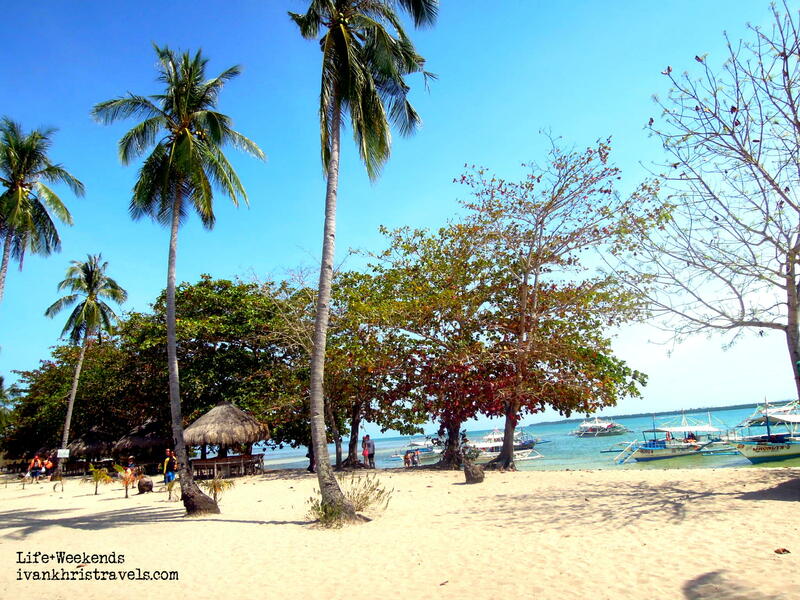 Honda Bay island hopping tour is commonly included in itineraries when in Puerto Princesa City, Palawan. 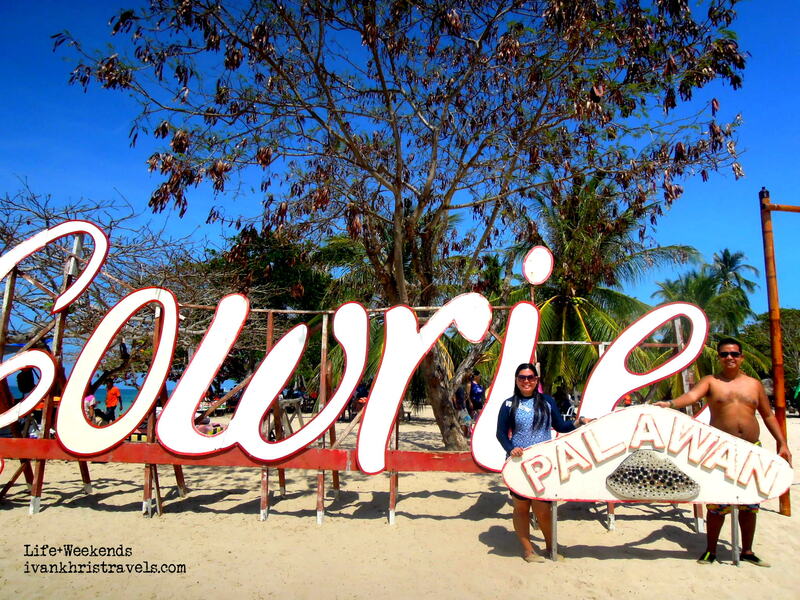 It is a highly-recommended activity if you want to explore the pristine islands and beaches of Palawan. For your Honda Bay tour, you may opt to do it yourself (DIY) or avail of a tour package offered by many reputable travel agencies. As for our experience, the latter is more convenient as well as cost and time-efficient. We were already up a short moment after the morning sunshine began piercing the clouds. We had quick breakfast and, afterwards, we immediately prepared for the arrival of our guide. Our group boarded a van and left the city proper, taking the main road going to the wharf. We made a brief stop to rent aqua shoes and snorkels (Php250 per person) and then proceeded to the wharf. We were informed by our guide that our boat has not yet arrived, so we still have to wait for it. 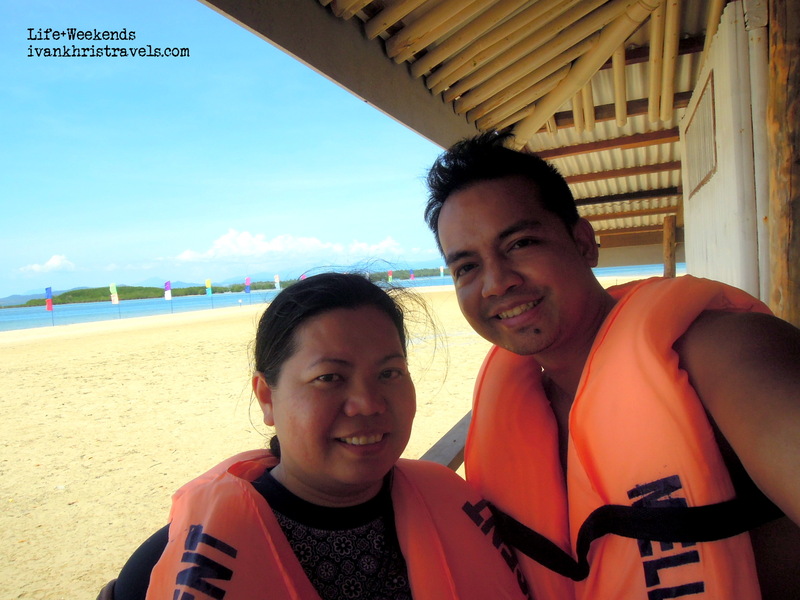 Getting around Puerto Princesa City is very easy. The primary and most common method to explore the city is to hire a tricycle. If you are coming from the airport or from your hotel, you may ask a tricycle to take you to the wharf going to Honda Bay. 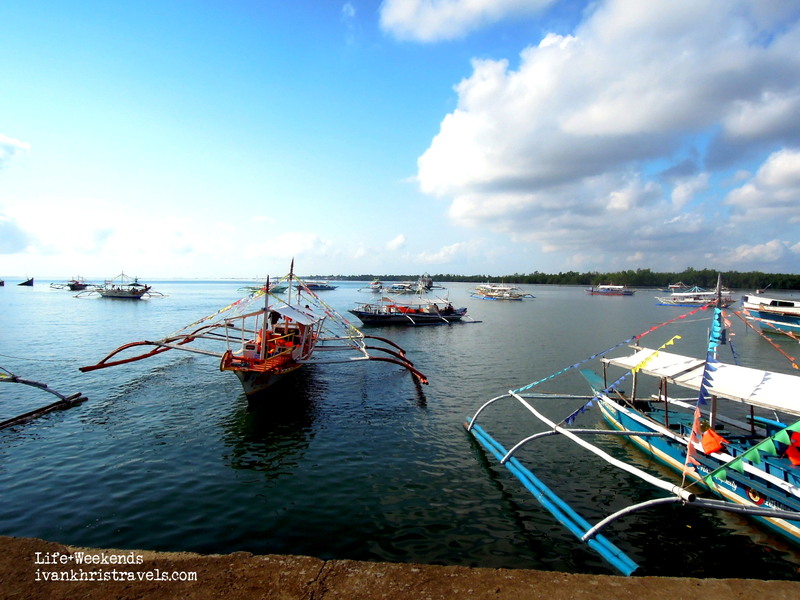 Alternatively, there are multi-cabs, vans, and jeepneys that can take you to the wharf. As you can see, the options on how to Honda Bay are abundant. From the wharf, you may inquire from the boat operators on which group you can join. For our case, we got a tour package so, as I had mentioned above, the travel agency's van picked us up from our hotel and took us to the wharf. 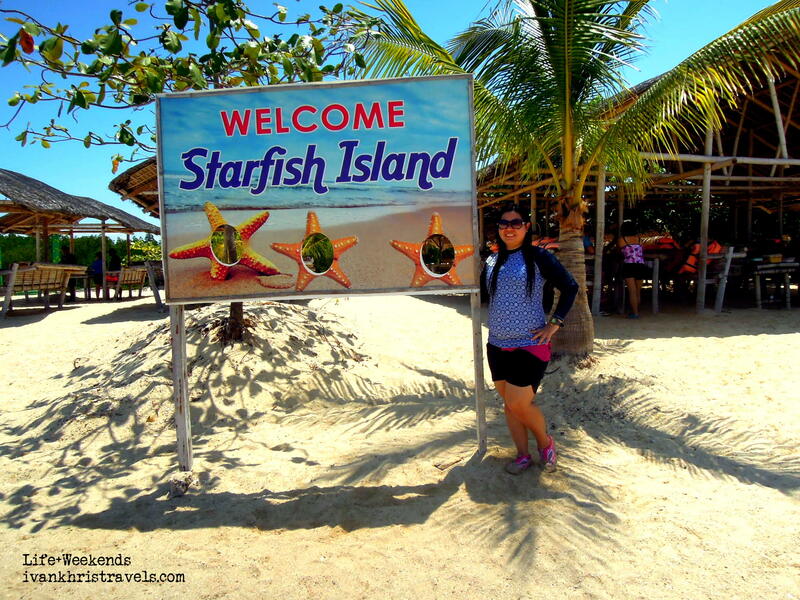 We were to visit three islands in Honda Bay, namely Starfish Island, Luli Island and Cowrie Island. 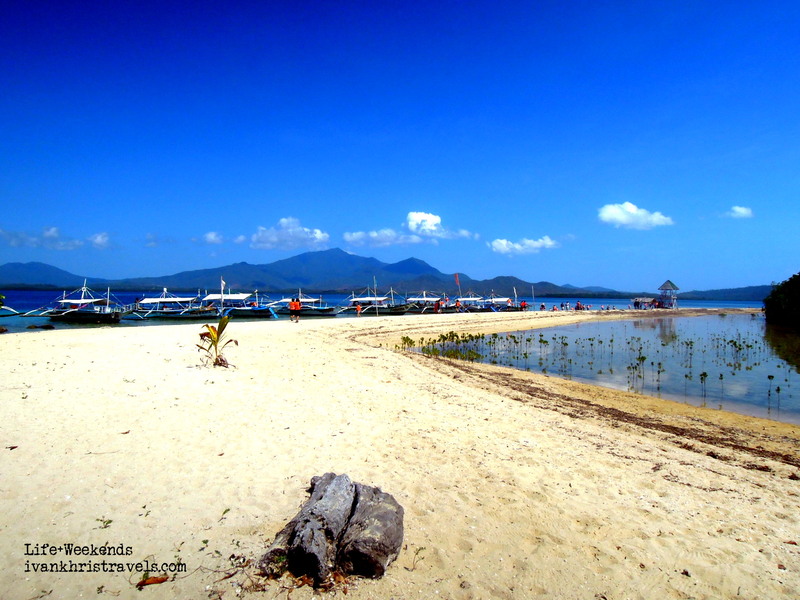 Honda Bay is one of the numerous bays in the Philippines (Wikipedia). 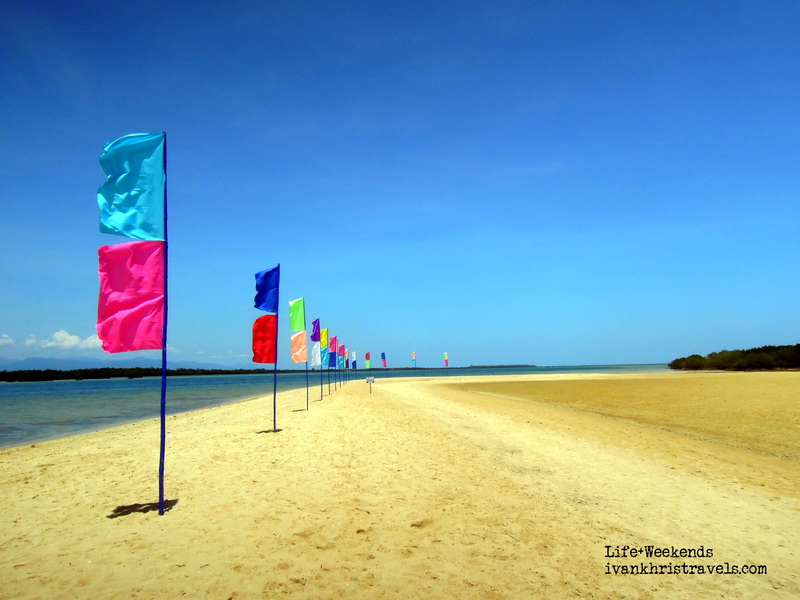 It is situated in the mid-eastern shore of Puerto Princesa City (Go Palawan Travel) and is home to several islands that are popular snorkeling and diving destinations. From the wharf, there are numerous motorized bancas that take tourists to the islands. These are manned by a boatman and 2 assistants who also serve as lifeguards. When we were already on our boat, we were given a quick briefing by our guide on what to expect from the tour, the activities that we can do and a little trivia about the islands that we will visit. Our boat traversed the deep blue waters of Honda Bay for 45 minutes until we reached our first destination. As our boat slowly approached the island, we couldn't help but admire the crystal clear waters that surround the area. 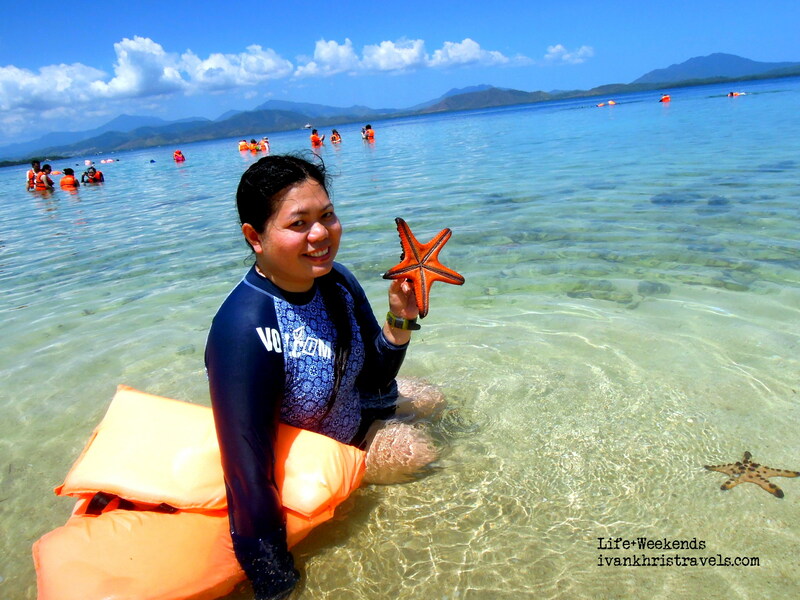 Our guide told us that the island serves as home to the biggest population of starfish in all of Palawan, thus, the name. 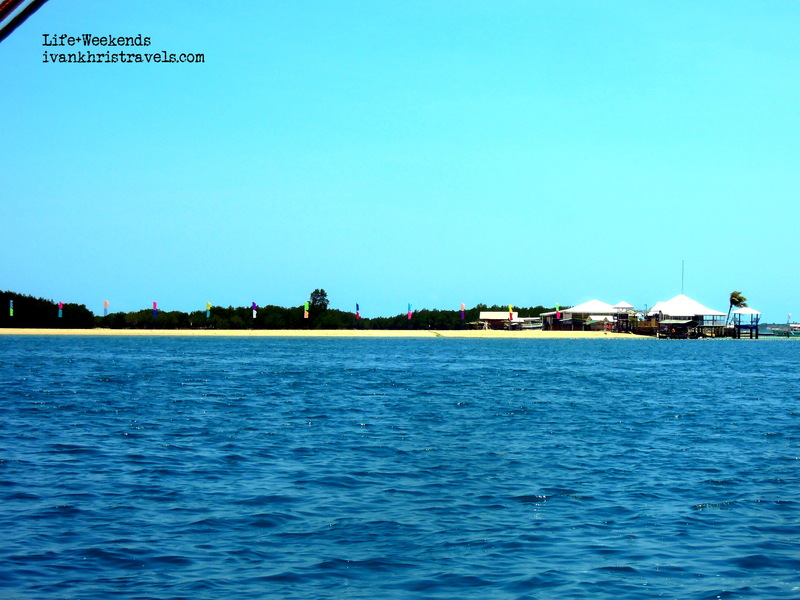 Starfish Island is dotted with numerous cottages. The sand is white but if you are expecting it to be as fine as Boracay sand, prepare to be disappointed because it was a little coarse. There was not really much to see around the area. 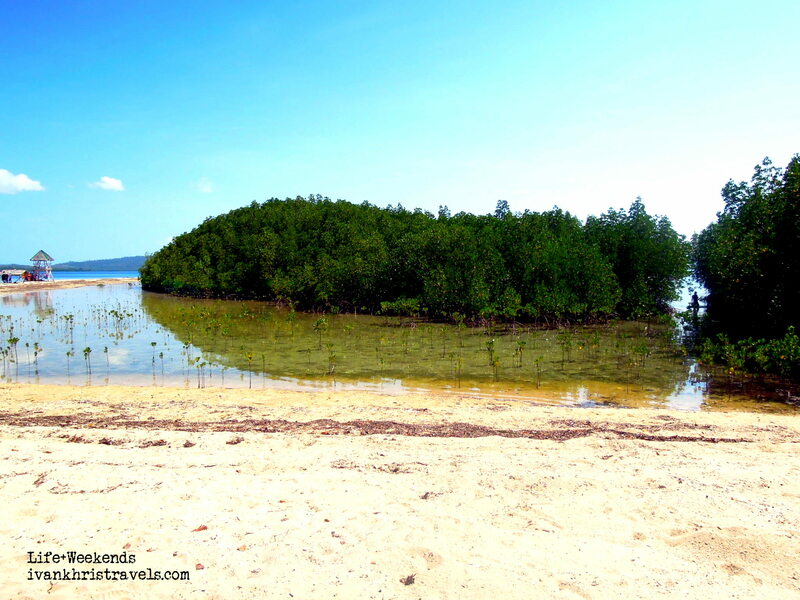 Tourists can only swim on one side of the island because the other side is lined with a strip of mangrove clusters. Our guide said that we can already snorkel and explore the island, and then just go back to our cottage by lunchtime. We wasted no time and did as we were told. We said hello to two starfishes. No animals were harmed in this photo. 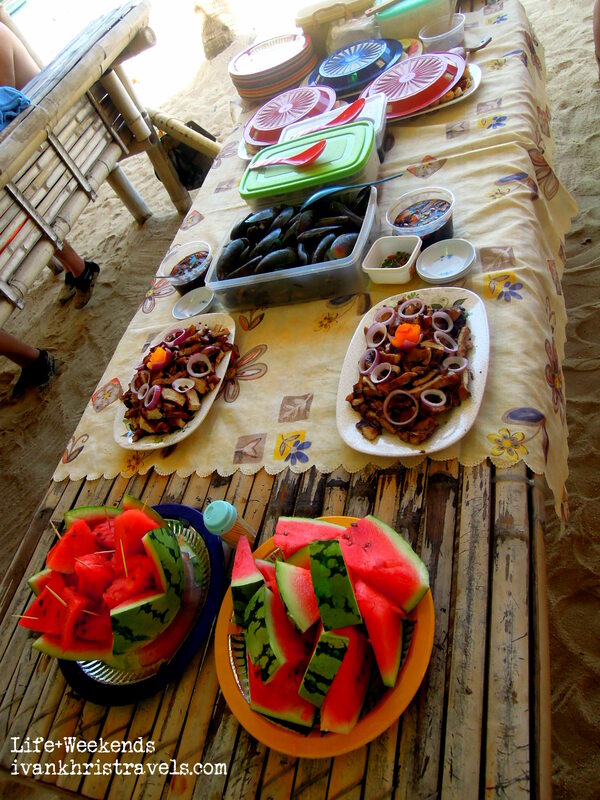 By lunchtime, a buffet of seafood, grilled pork belly and vegetables greeted us. The food, though simple everyday fare, was good and did not disappoint both in quality and in quantity. 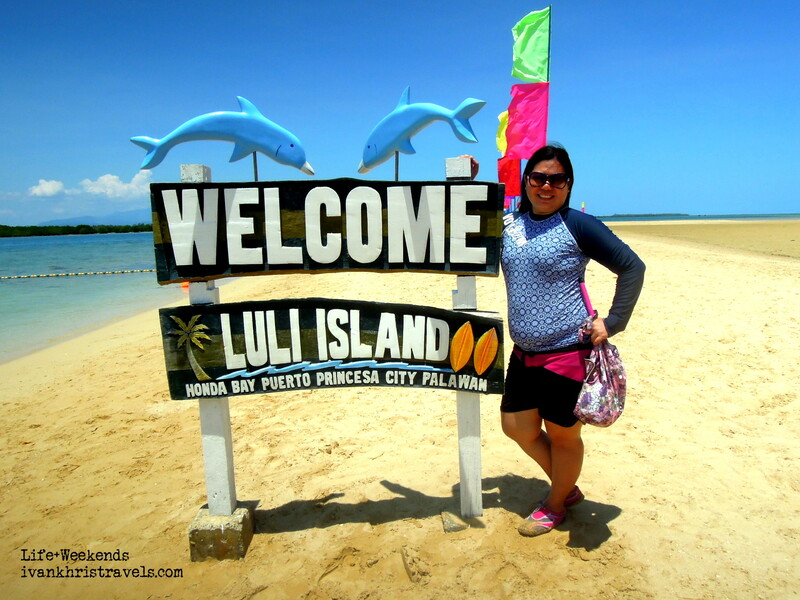 From Starfish Island, we proceeded to Luli Island. From afar, it looked like a long strip of land with a sandbar. The name of the island, according to our guide, is the condensed form of "lulubog-lilitaw" or, roughly translated in English, sinking and rising. This is because the whole island is totally submerged in water during high tide and emerges during low tide. Not much to do here also but snorkel. We brought with us pieces of bread for fish feeding. Prepare to be swarmed by fishes once you start to put pieces in the water. 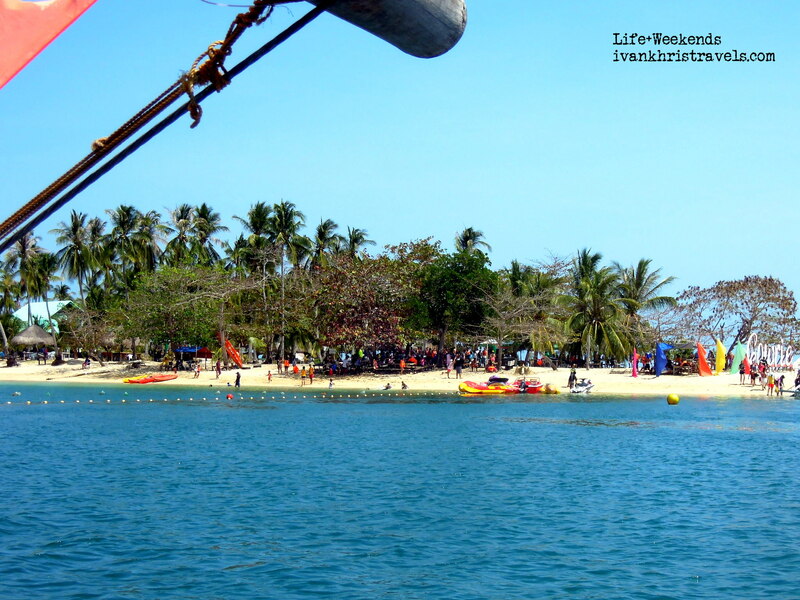 Our last stop for the day was Cowrie Island. It got its name from marine snails called cowrie that live around the waters surrounding the island. Among the three islands, this is the most developed. It has cabanas, an activity center with a store and a spa area. Banana boat and flying fish rides are also offered here. 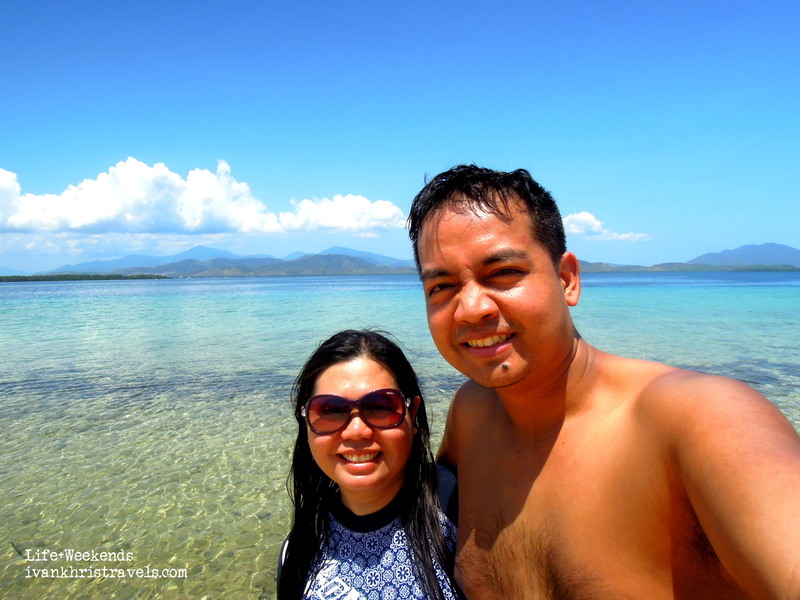 We were a bit exhausted by the heat so we just decided to stroll around the island. 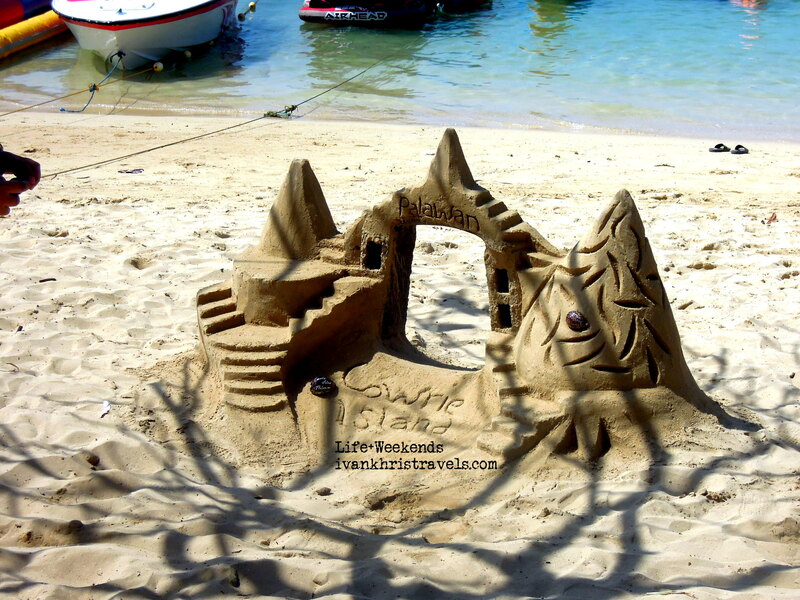 Sand castle. You can have your photo taken here for a minimal fee. We bade goodbye to Cowrie Island shortly after 4 pm. While the islands were undoubtedly beautiful, I had mixed feelings about the tour. Because of the big crowd, it felt just like any other commercialized outings. I was just craving to see and experience something beyond the ordinary, something that would leave me breathless and in awe. Maybe in El Nido in the near future. Still, it was a fine day, a well-spent one. It was another happy memory for keeps. Nice pictures, looks like a nice area! Amazing pictures, what camera do you use? Wow, this looks amazing!! 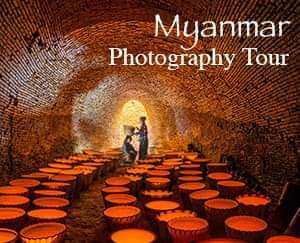 Love to go there! Thank you, Natalie. I use a Nikon Coolpix P300. What amazing pictures. Looks like you guys had a blast. Hey,kababayan,Ang Galing Nyo,PINOY kasi !